The first stop on our way was NWM Meetup, where we’ve decided to talk about Internet of Things. Our speakers have provided very interesting sessions to all our guests. At first, Dr Tomasz Tyksiński from Collegium Da Vinci have spoken about origins of IoT and the issues connected with IoT security. After that, Michał Pilc from Poznan Supercomputing and Networking Center (PCNC) had an entertaining speech about securing IoT and SCADA systems. Third, and the last part of this event was an overview of IoT Protocols, provided in a very professional way by Marcin Bielak from Allegro. By the number of people who’ve decided to visit Collegium Da Vinci this day, we can clearly see that the idea of Network and Wireless Meetup is getting better reception. We hope to host another Meetup in a couple of months! 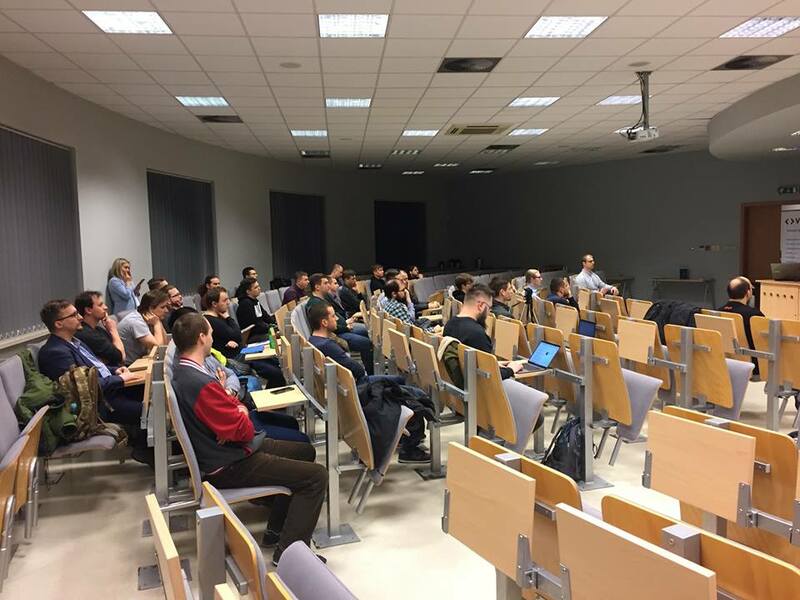 The second event on our winter trip has taken place on March 7th at Poznan University of Technology, where we participated in Job Fair. We’ve spoken with students who were eager to search for carreer opportunities in Network and Wireless world. By the help of this event, we’ve met a dozens of talented people and we hope that some of them will be a able to cooperate with our company in the nearest future. See a short video summarizing this event below. The last stop on our journey was…. again at Poznan University of Technology. This time, we’ve conducted a Seminar which was divided into four parts. 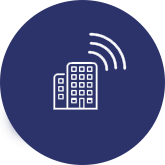 At the beginning, Marcin Dryjanski spoken about 5G technology – its specification, requirements and potential possibility of further development. After that, Marcin Biały had an intriguing speech about Network level DDoS (Smurf attack) and Malware, and the related protection mechanisms, including: Dynamic ARP inspection, VLAN segmentation, CoPP, Firewall inspection, RTBH, uRPF, IPSG and Anti-Malware. 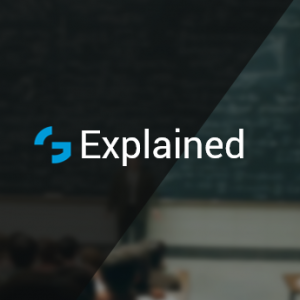 After Marcins’ presentations, I’ve had a great privilage to introduce Grandmetric Watch to our audience – a new online platform with video courses for future network & wireless engineers. The last part was an open discussion with all of the guests – we’ve had an interesting chat where we’ve talked about potential chances for a good job for PUT’s students. See a short snapshot from this event. To sum this up – this was without a doubt a very busy time for us. We’ve gained an additional experience which could be useful in our future projects. One of the biggest pros of our work is to see that people are encouraged to be a part of our events. 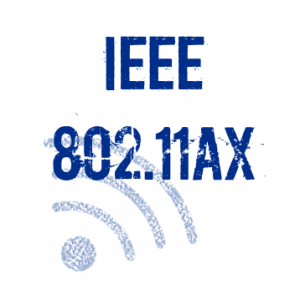 We want to share our knowledge in network and wireless topics, but besides that, we want to learn from the feedback of other people and these 3 events were very helpful in it. Stay connected for a further dose of news! 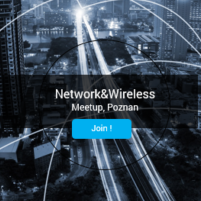 Introducing new meetup for network & wireless geeks in Poznan!